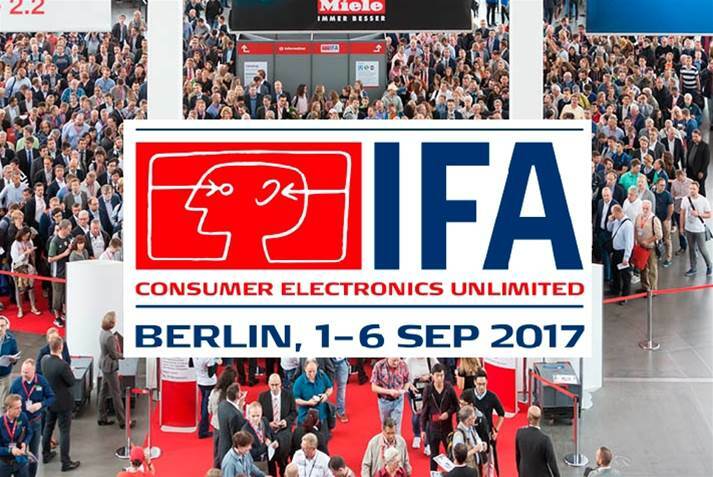 In the month of September 2017, ATARAINA participated in the IFA technology fair, held in Berlin on days 1, 2, 3, 4, 5, and 6. IFA is the traditional technology fair in Europe and the most important in the continent. Held in Messe Berlin, Berlin (Germany), has counted in this edition with more than 253,000 visitors, and 1,805 exhibitors, among which we were. 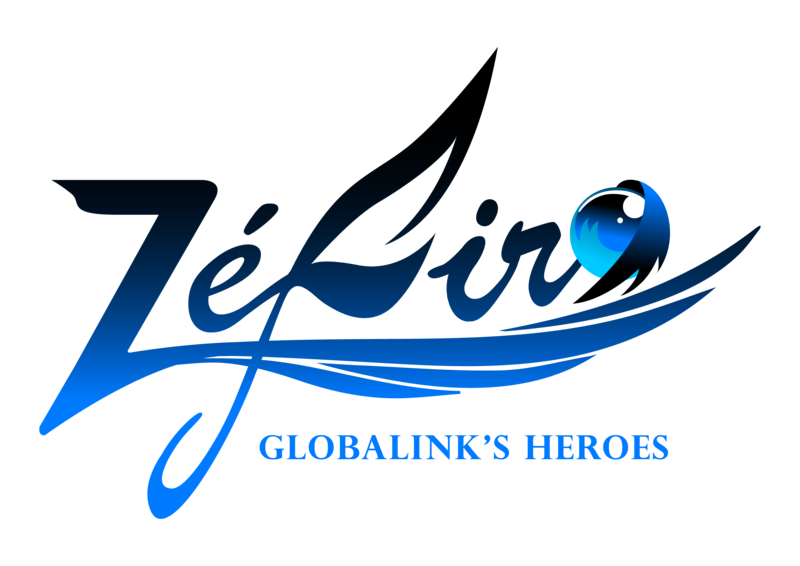 In it we have been able to interact with a large number of global companies such as Toshiba, Apple, Huawei, LG, Samsung, Sony or Philips, making known our brand and products and knowing in turn, new trends and technological projects. The media did not want to miss the new edition of the event, which has attracted 6,000 journalists from more than 70 countries, making it an event of global significance.